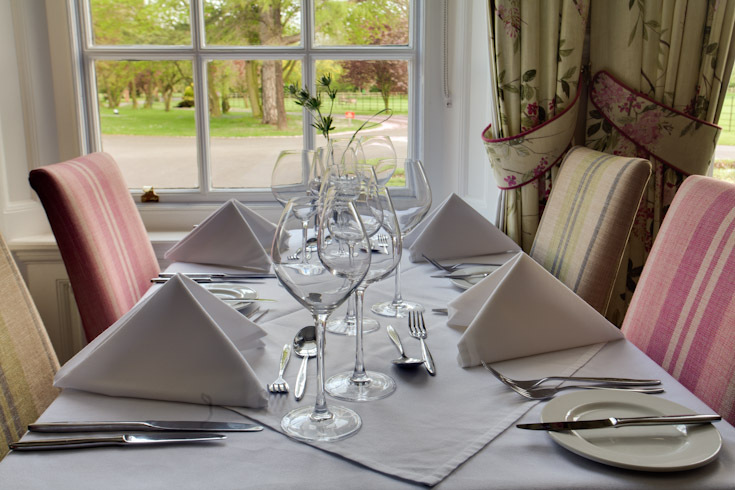 Tuck into a delicious Sunday lunch at the wonderful Kelham House Country Manor from £8.95 per person, and update to two or three courses available on the day. Served from 12pm-2pm. Book online for free text confirmation or call 01636 364 266. Experience a Champagne Afternoon Tea at the Kitchen Garden in Kelham House Country Hotel starting from £18.95 per person. Book online for free text confirmation or call 01636 364 266. Enjoy a delightful afternoon tea comprised of beautifully cooked traditional fruit sultana scone, clotted cream strawberry and our seasonal fruit jam served with free flowing tea or Coffee Book online for free text confirmation or call 01636 364 266. Excellent Christmas meal at the Kitchen Garden with great service! Very strong review for the Kitchen Garden Restaurant. The restaurant and hotel is beautifully decorated, wonderful food and service we had a very enjoyable lunch. Great location, excellent service and nice food. Will definately book again for Christmas 2013. Great location, excellent service and nice food. Very good service, food was very good. Would recommend our friends. Anthony & Lianne. Could not fault this restaurant - attended Mothers Day 2012 over the lunch time. Everything was superb, cannot praise highly enough. Lovely. Its luxurious and comfortable. Could easily have spent all day and night here as its so relaxing and the staff are so polite. The food is delicious too. Looking forwards to returning soon. The food we had was absolutely fantastic. The chef is seriously talented! 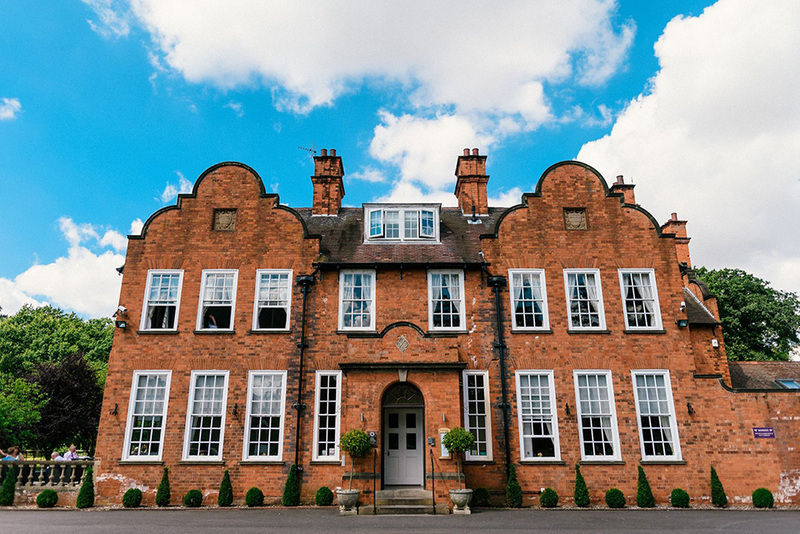 Located on Main Street in Kelham, Newark, and nestled in nine acres of beautifully landscaped grounds and open pastureland sits Kelham House Country Manor. 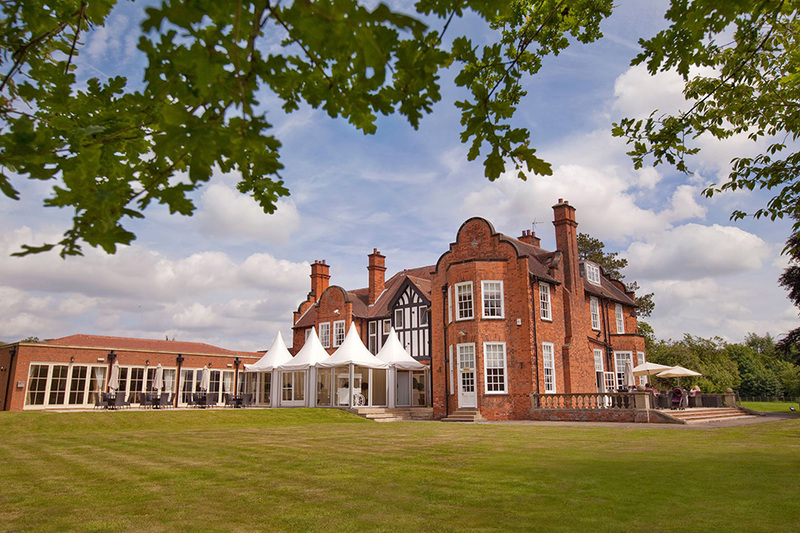 Within the Manor you will find The Bar Brasserie, a delightful venue that serves up delicious British cuisine to guests and visitors alike. 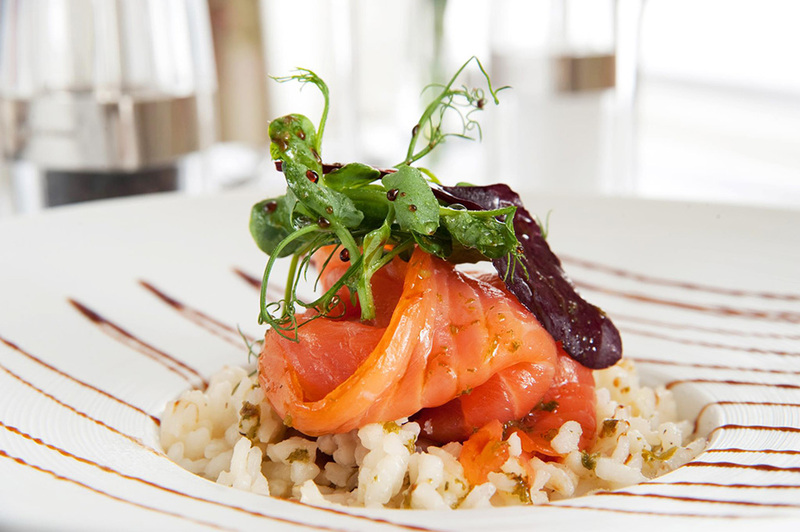 After being fully refurbished in 2011, the restaurant boasts two dining rooms that are suitable for larger parties and private events. The venue is flawlessly decorated and designed with a predominantly white colour scheme, brought to life using jewel tone fixtures and fittings, paintings and accessories in the lounge. 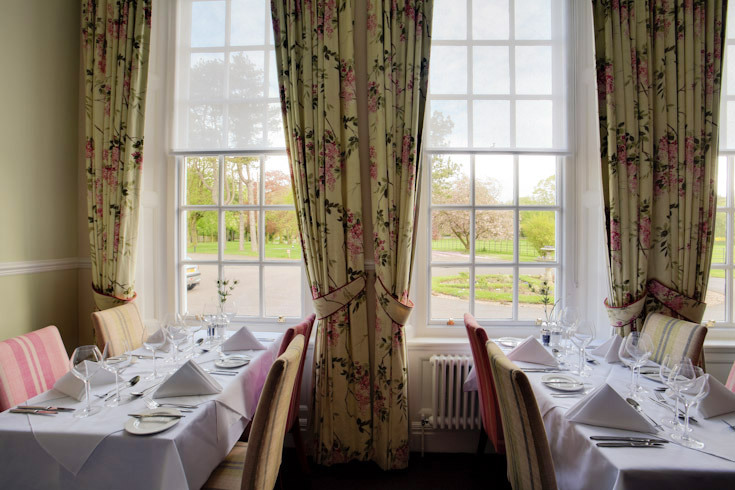 The main dining room is a more formal affair, with the bright colours switched for soft floral prints bringing the outside in. 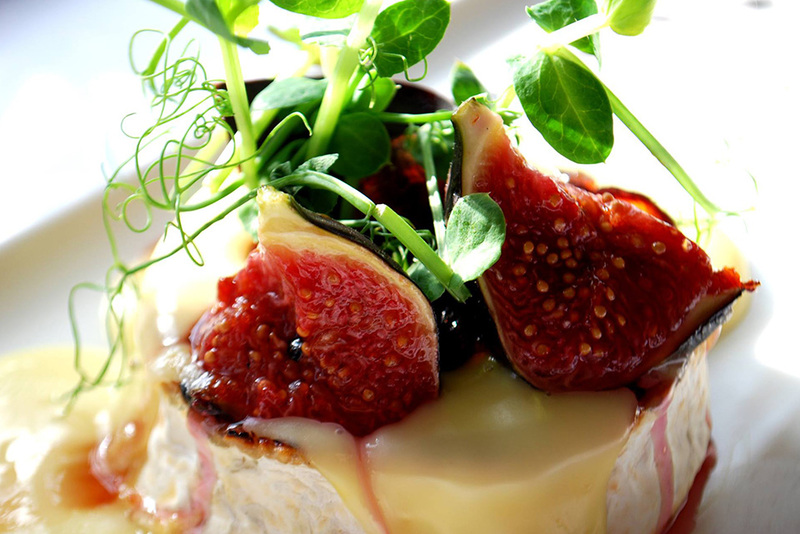 The chefs at Kitchen Garden specialise in bespoke menus suitable for all occasions. 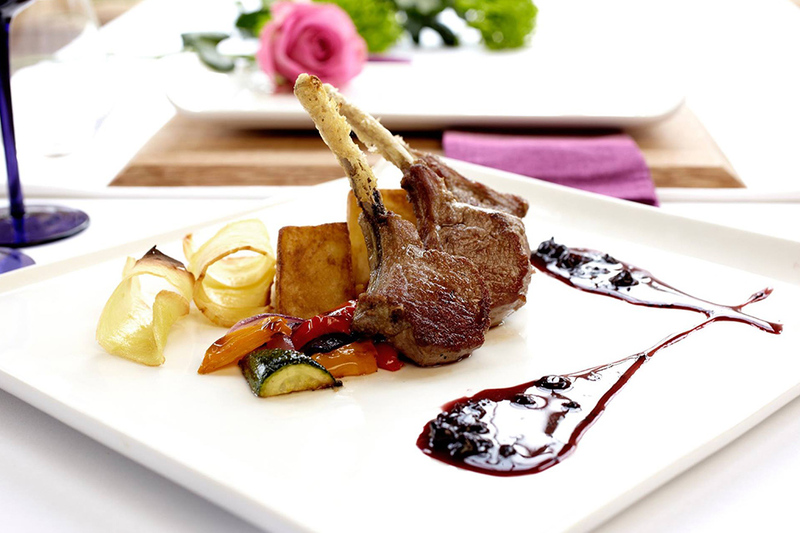 Creating traditional British and European cuisine with a modern twist that is sure to delight all. The bar brasserie is open every day to residents and non residents offering freshly cooked, delicious informal food in a relaxed environment. 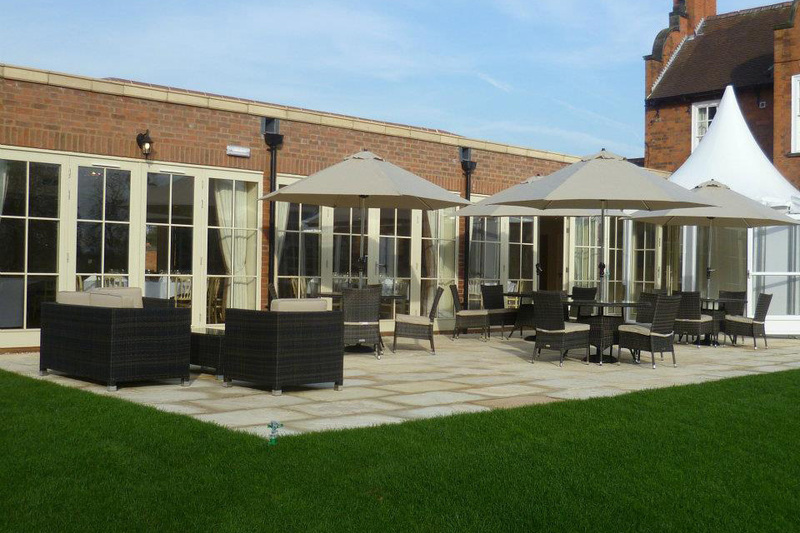 Diners are encouraged to enjoy a stroll around the gardens or to have a drink in the lounge before or after their meal, allowing the dining experience to be enjoyed at the individual’s own pace. The service team at Kitchen Garden restaurant in Kelham are more than happy to help and ensure that you have the best possible experience whilst dining here. We are sure that you'll leave planning your next visit! Please note, Kelham House only takes bookings for Sunday lunch and afternoon tea. 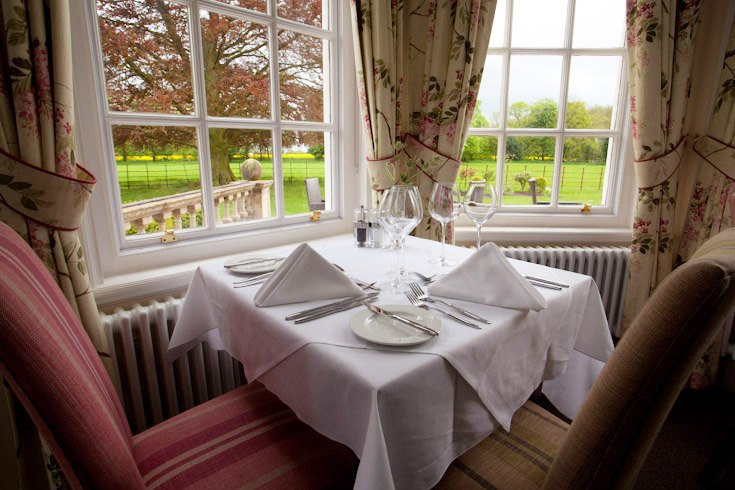 Tuck into a delicious Sunday lunch at the wonderful Kelham House Country Manor from £8.95 per person, and update to two or three courses available on the day. Served from 12pm-2pm. Experience a Champagne Afternoon Tea at the Kitchen Garden in Kelham House Country Hotel starting from £18.95 per person.